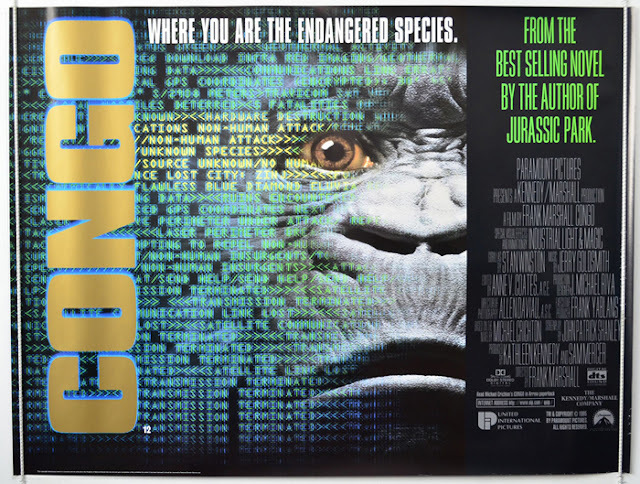 We watched Congo. So, just deal with that, I guess. Click here to listen to Episode 70. Also discussed on this episode: Bring It On (2000), The Fifth Element (1997), Krampus (2015), Captain America: Civil War (2016), Final Girl (2015), A.C.O.D. (2013), Hellraiser IV: Bloodline (1996), The Man From U.N.C.L.E. (2015).